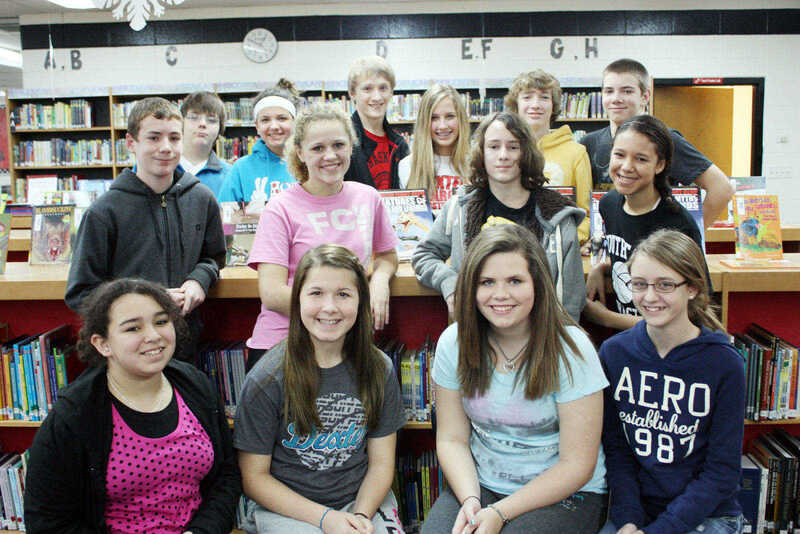 Central Elementary and Middle School students soared to excellence during the January 2012 Thinking Cap Quiz Bow. The students are instructed by longtime Dexter gifted student instructor Lori Murphy. 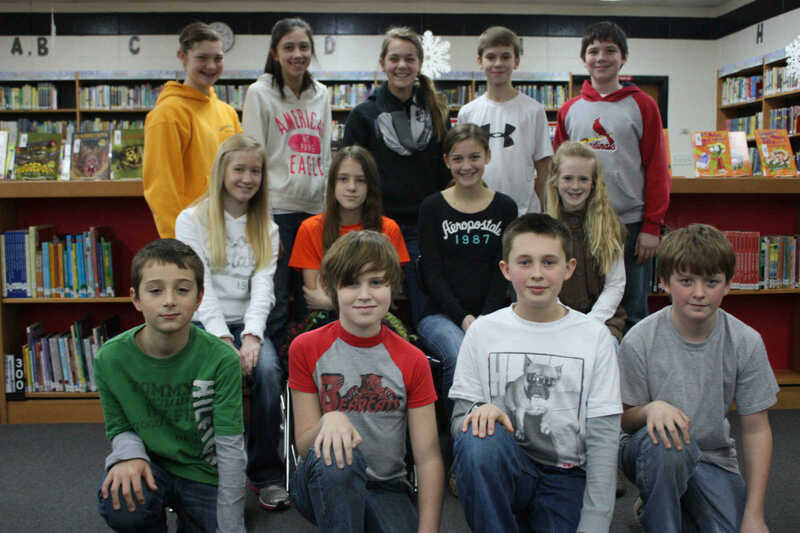 Sixth Grade ACE Thinking Cap Quiz Bowl team The sixth grade team is pictured above. They are (front row) Landon Henson, Landen Stites, Jack Worley, and Sean Rybolt. 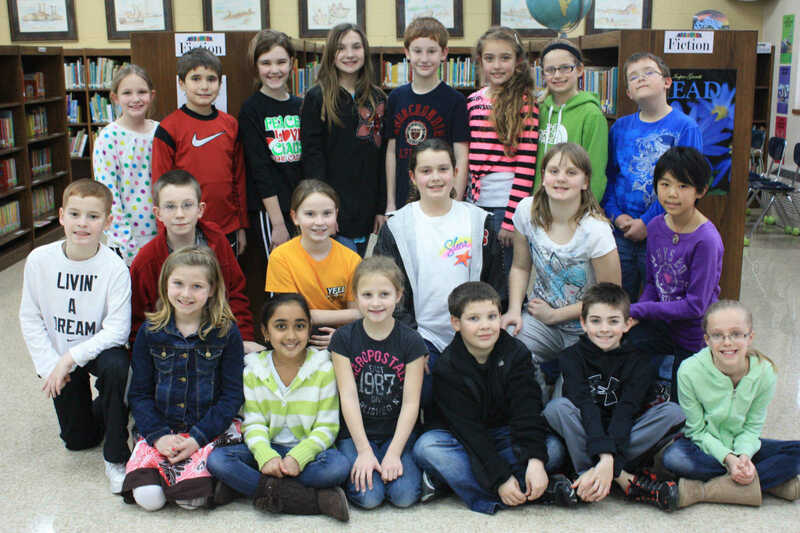 (Seated) Katie Cecil, Emily Ladd, Meg Simmons, Rhylan Hillis, (standing) Celeste Huey, Amber Scott, Addi Kruse, Nick Trout, Al Moore. Not pictured is Kelsey Thompson. The team placed first in Missouri out of 10 teams and first out of 26 school teams in the division in a four-state area, scoring with 97 percent accuracy. Sixth and Seventh Grade Combined ACE Team The sixth and seventh grade team from T.S. 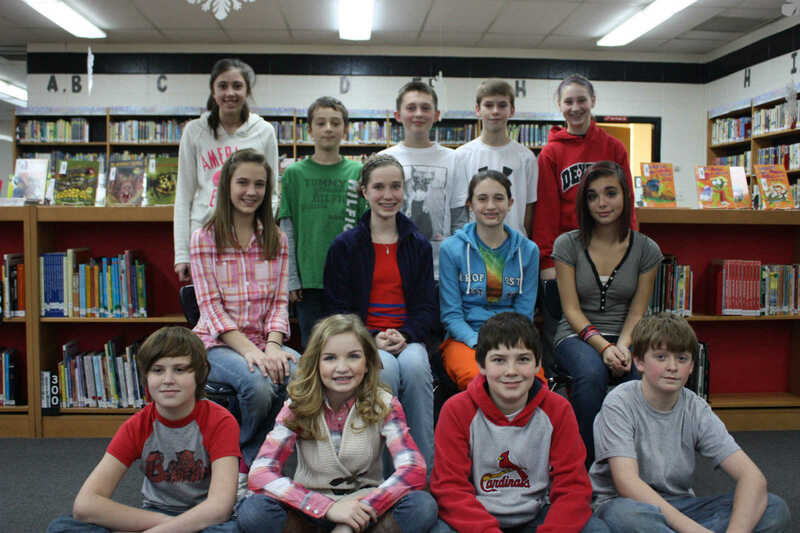 Hill Middle School includes (seated) Landen Stites, Myca Sutton, Al Moore, Sean Rybolt, (second row) Kelsey Kendrick, Abigail Mangum, Reagan Miller, Morgan Ross, (standing) Amber Scott, Landon Henson, Jack Worley, Nick Trout, and Emily Mouser. Not pictured is Skylar Lott. The combined team placed first in the state out of six Missouri teams and first in the Corn Belt Region with 96 percent accuracy in the 2012 Thinking Cap Quiz Bowl. Central Elementary Fourth and Fifth Grade ACE Thinking Cap Quiz Bowl Team The ACE Thinking Cap Quiz Bowl Team from Central Elementary, comprised of both fourth and fifth graders, includes (front row) Lancaster Hill, Nidhi Patel, Mercedes Thompson, Logan Wyman, Haden Hillis, and Macyn Oakan, (kneeling) Kolby Musgrave, Austin Guy, Madilyn Hampton, Shae Baker, Audrey Lutmer, and Irene Huang. (standing) Sophie Freeman, Eric Hahn, Emily Grobe, Adi Schumer, Coby Powers, Erica Parris, Keirstan Keirsey, and Chris Graves. Not pictured is Isaac Lee. The team placed first in Missouri and second in the four-state Corn Belt Region in the recent academic competition. The teams are under the direction of Lori Murphy.